Some consider the question to be racist. Massachusetts education officials have decided on the unusual step of not scoring 10th-grade students on a statewide exam question that some considered racially insensitive. 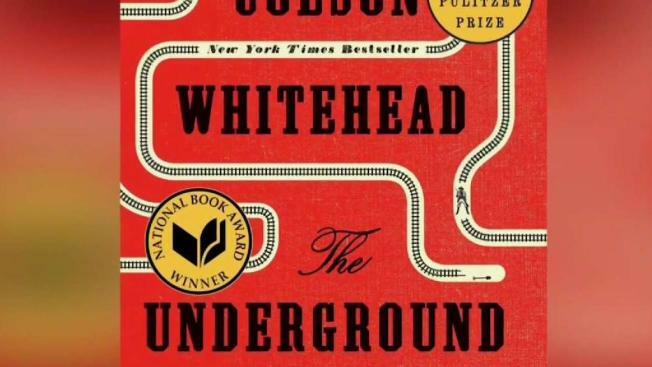 The Boston Globe reports the essay question on the MCAS exam was based on a passage from the Pulitzer-Prize winning novel "The Underground Railroad." Students were asked to write an essay from the perspective of a white woman who's conflicted about helping an escaped slave, and uses derogatory language toward her. "She's being asked to put herself in the position of a racist against her own race," one parent said of her daughter. "It's something that is just beyond the scope of even a thought process. How can someone do that? Who thought that that was a good idea?" Students complained they were left in the uncomfortable position of either using racist language or sacrificing historical accuracy. Also objecting was the Massachusetts Teachers Association, which said answering the question could be especially traumatic for African-American students. "The question is insentive," Boston Mayor Marty Walsh said. "It should have been flagged beforehand." State Education Commissioner Jeffrey Riley says the question was intended to challenge students, but he fully understands the concerns.